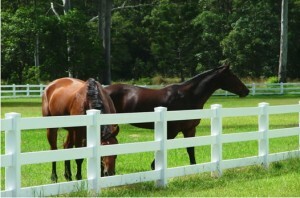 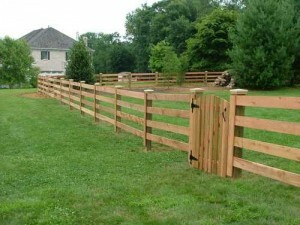 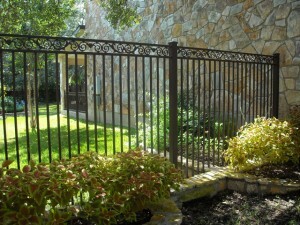 A split rail fence can be easily installed by you. 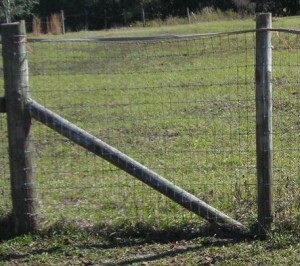 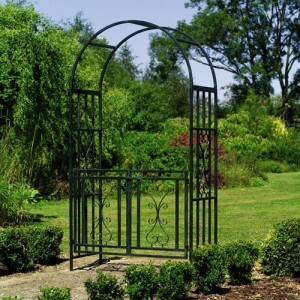 Back in the old days, this type of fence was used to create some boundaries for a large area very quickly. 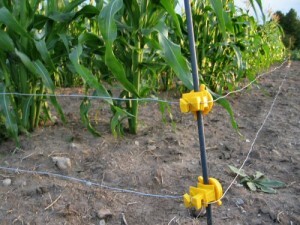 Start by marking the ground where the fence will be build, paying attention at the property line so that the fence will be on your side. 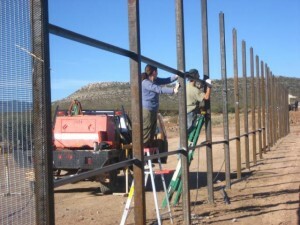 Most of the time will be spent for measuring the distance between the posts and where exactly will they be installed. 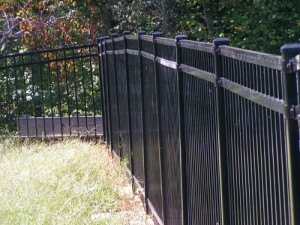 A pre-cut of all rails and posts will be very helpful. 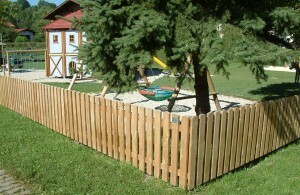 For this task you will need a hole saw kit and a power drill, in order to make holes at the top and bottom of each post. 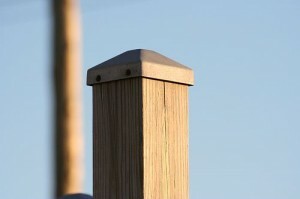 Finally, you will have to cut the end posts, the corner posts and the line posts so that the holes will fit. 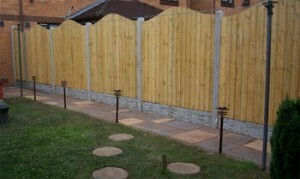 Using a post hole digger, dig a hole for each post with a depth equal to one-third of the post. 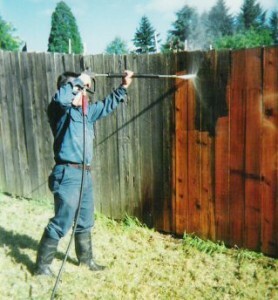 Also, let approximately 6 inches to each post so that you pour sand or gravel in order to prevent any water damages. 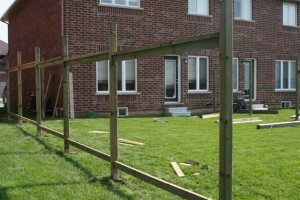 The installation of the posts has to start with an end post and the others will be set using a string and a level between them. 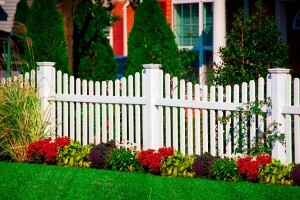 You have to fix them by tamping the extra soil into the post hole and make necessary adjustments to be sure that the posts are plumb. 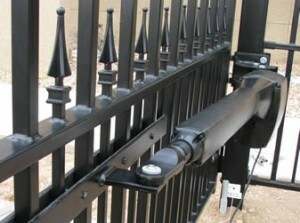 The final step is to insert the rails. 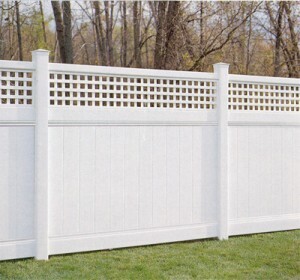 If you find post holes that are not large enough for the rails, shave first the end of the rail before you start drilling a larger hole in the post. 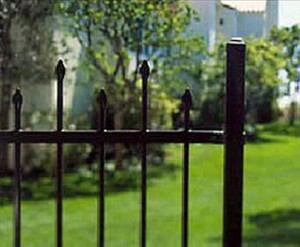 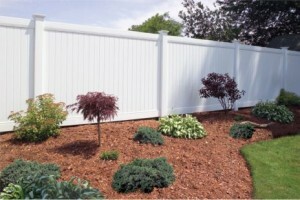 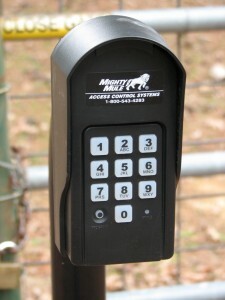 Before installing a fence, verify first with your neighbors where exactly the property line is. 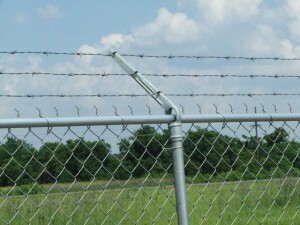 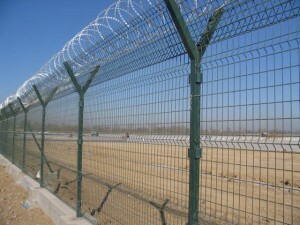 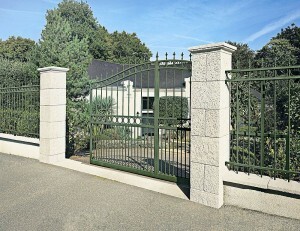 By defining this from the start, you won’t have any type of problem with the relocation of the fence.